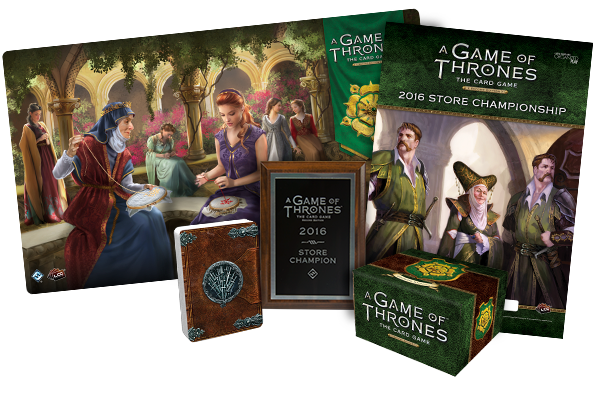 Come join us on Saturday March 26th at 2pm for our first Game of Thrones LCG Store Championship. 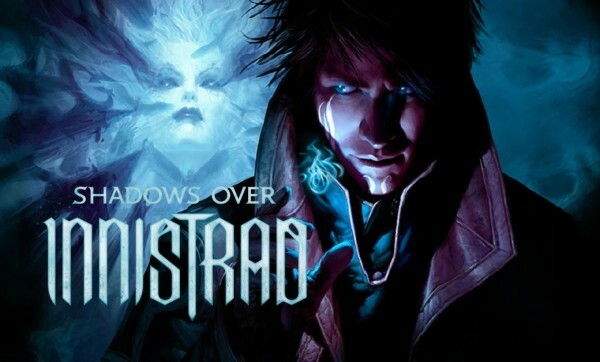 Prizes include a First Round Bye at a regional tournament, playmats, exclusive deck boxes, and a plaque. All participants receive a special promo card. Entry is only $5. 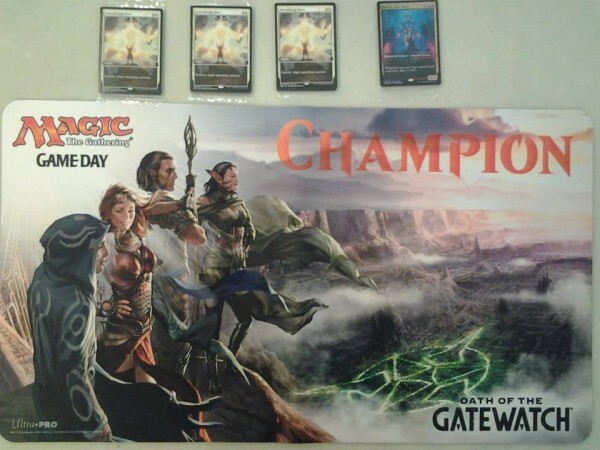 Saturday February 13th and Sunday the 14th are Magic the Gathering’s Gameday weekend for Oath of the Gatewatch. Free promo cards for all participants and bonus prizes for the top 8! Events start at 1pm each day. 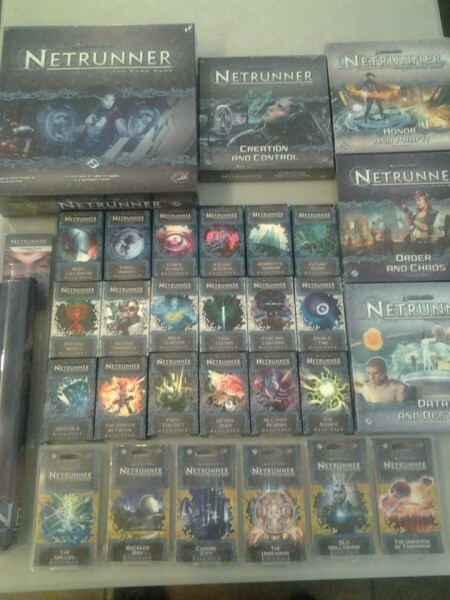 We are currently fully stocked on all netrunner data packs. If there are any you have missed, come in and complete your collection today! Get your game on! It’s GameTime is Los Angeles’s premier gaming location. 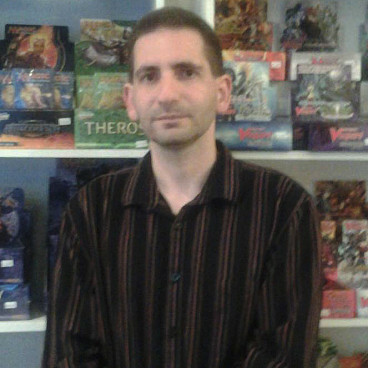 We offers a wide range of board games, collectible card games and supplies. It’s GameTime is located on the corner of National and Motor. Bring your friends and family, we’ve got game tables and plenty of events going on. It’s GameTime! We have a special bonus during Board Game Night on 11/14. 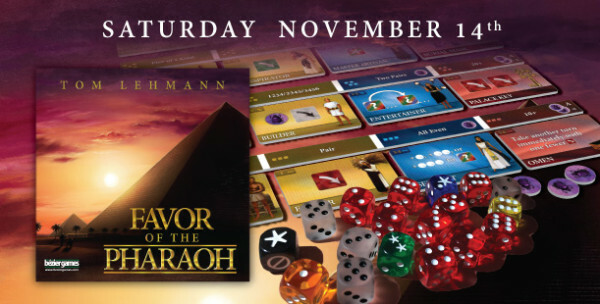 A rep will be on hand to demo and teach Favor of the Pharaoh!